New Attitude Salon & Spa has been in business since 1992. We offer an array of services; hair, color, perms, nails, massage therapy, waxing, ear candling, and tanning. 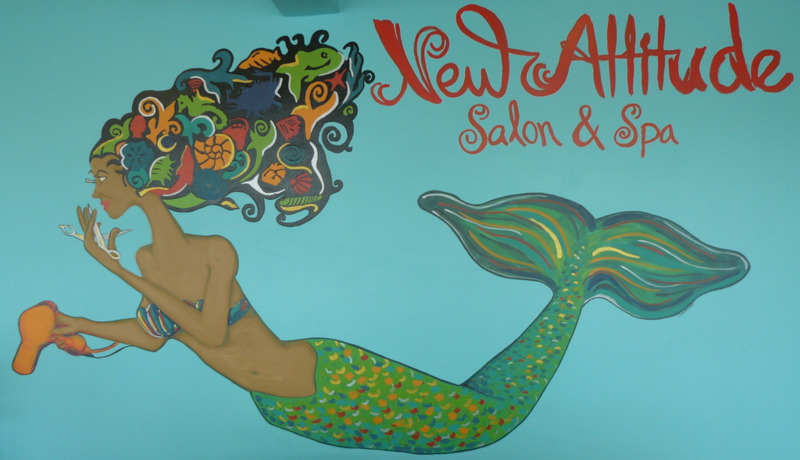 The staff of New Attitude Salon & Spa would like to take this opportunity to thank all of our loyal clients that have stayed with us through the years and would also like to welcome all newcomers!